Buy Laptop, Win a Trip Promos ~ Philippine Freebies, Promos, Contests and MORE! 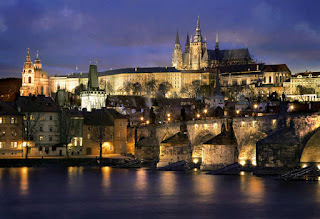 You can finally go to your dream destinations in Sony and HP's Buy Laptop, Win a Trip Promos. Purchase notebooks or desktops from any authorized participating dealers and earn raffle entries for the raffle draw. 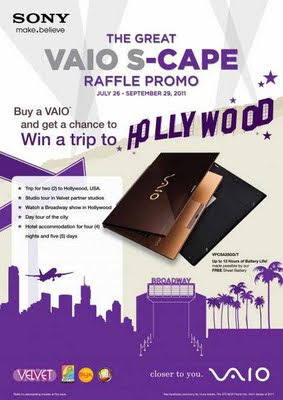 Win a trip for two (2) to Hollywood packaged with hotel accommodations, broadway show, and tours when you buy a Sony Vaio. 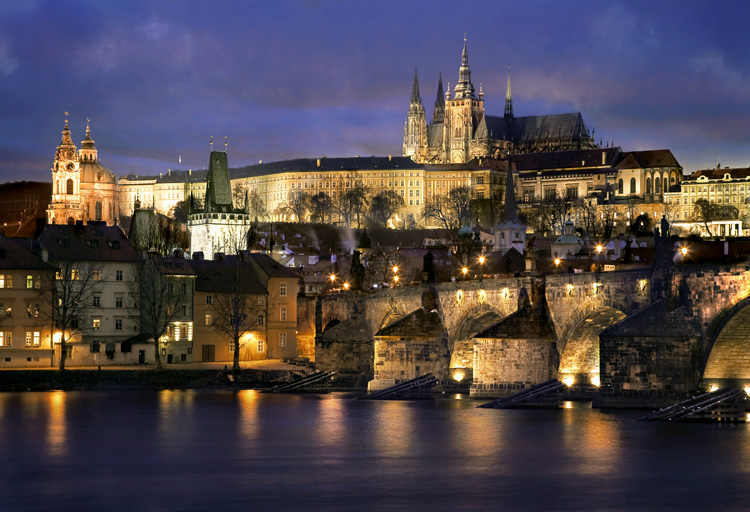 Get holiday travel treats to Prague and Hawaii for every HP notebooks and desktops purchase. In the presence of a DTI representative, the winner will be drawn at Creative Programs Inc. office, 8F Eugenio Lopez Jr. Communications Center, Mother Ignacia Avenue, South Triangle Q.C.